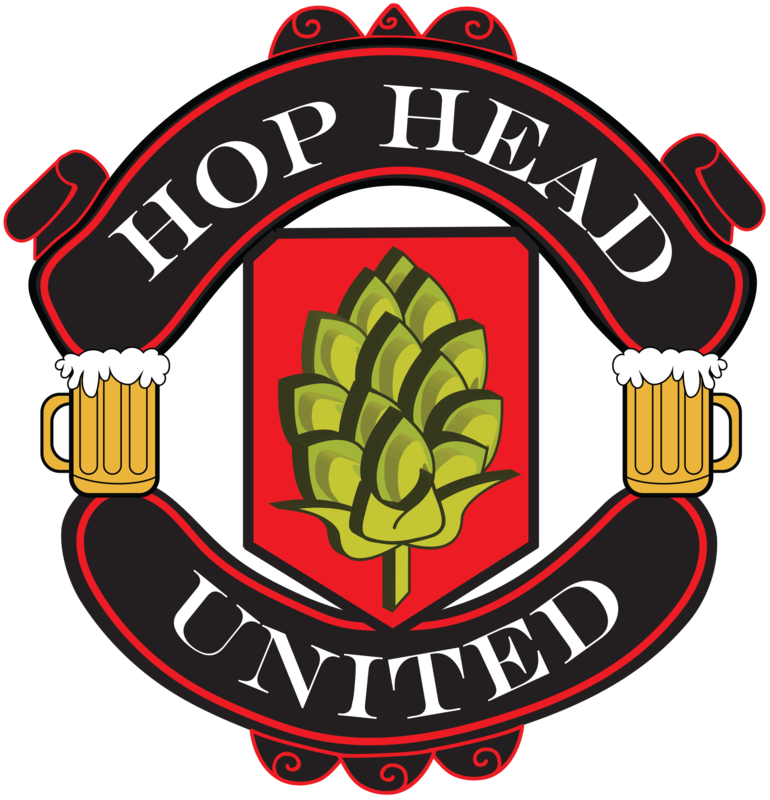 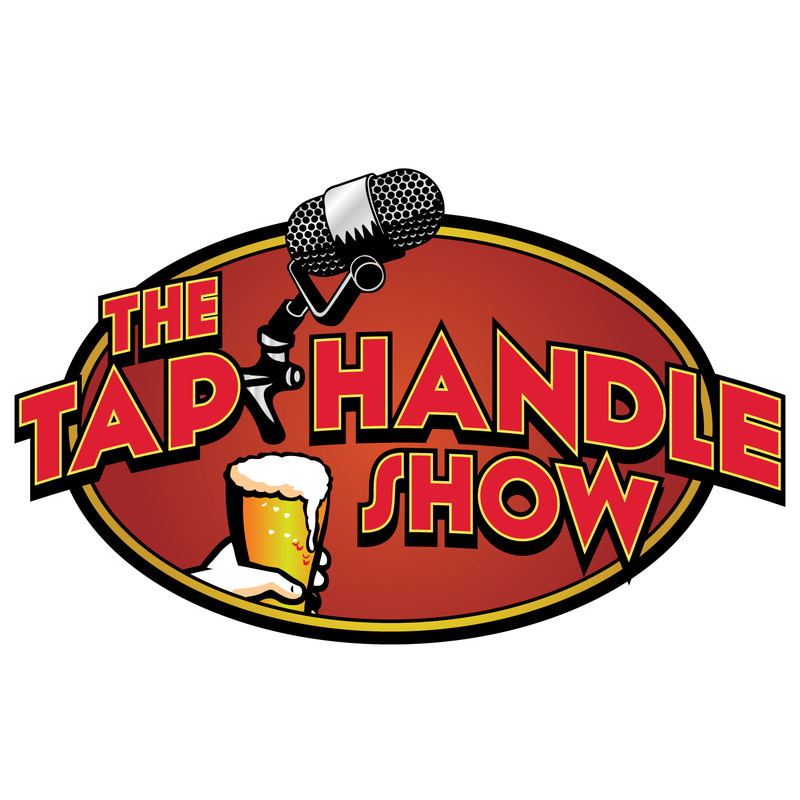 The Hop Talks the Podcast: We asked ourselves what would happen if we got a group of brewers together and opened the conversation? We slightly guide the conversation and let the brewers take it where they want it to go. 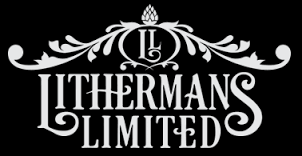 This episode we kick off NH Craft Beer Week and are dropping the first of 6 episodes, we sat down with MHP from Lithermans Limited. 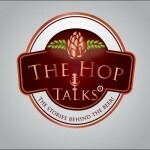 Get down and dirty with us on this episode of The Hop Talks: The Podcast! 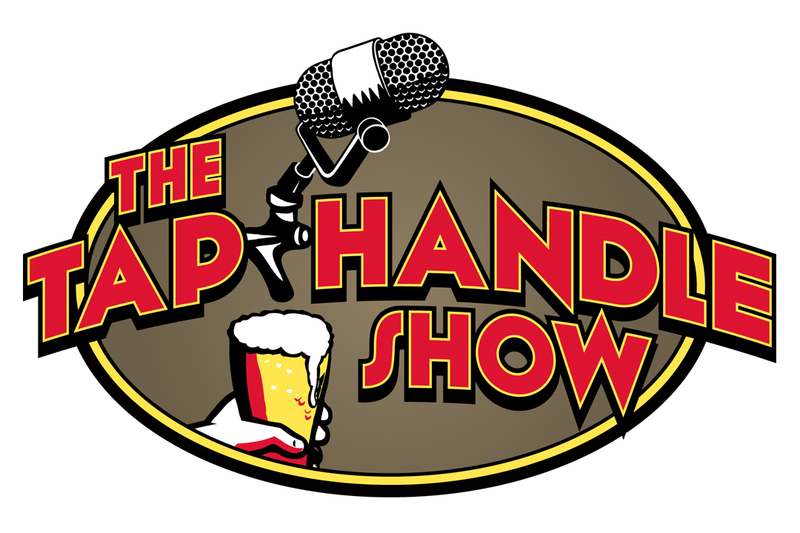 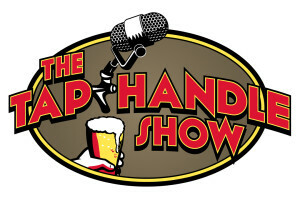 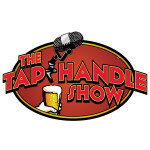 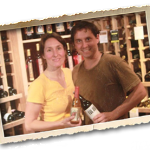 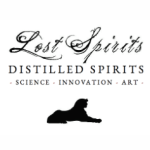 THS 41: Andy Day of Cask & Vine Returns!